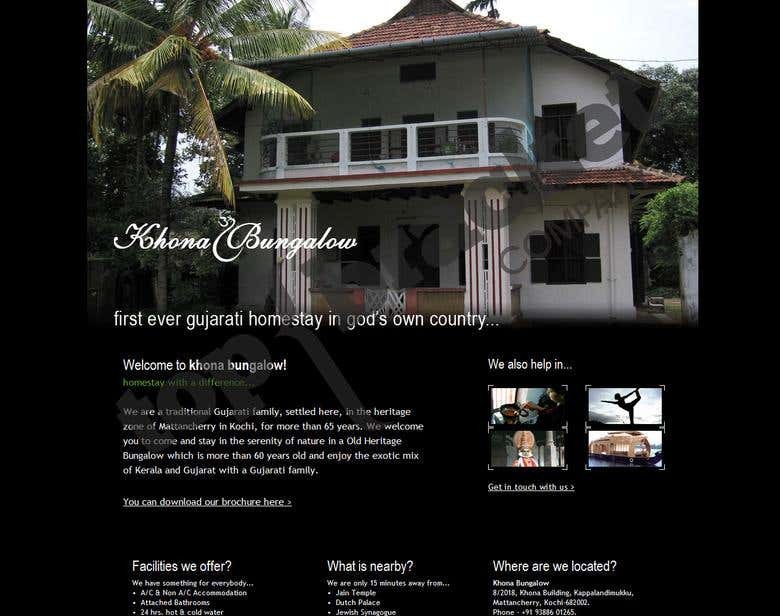 A Complete web solution for a Homestay resort. I am a highly experienced professional who has been in the industry for the last 8 years. I have grown from the grass-root level of designing and programming websites to being a team lead, to being a manager and project [login to view URL] vast experience has lead to the forming of Top Bracket Company!nnTop Bracket Company gives you the best solutions for your website, branding and media needs. We specialise in creating attractive website, UI Designs, e-commerce solutions, CMS solutions, print solutions etc.